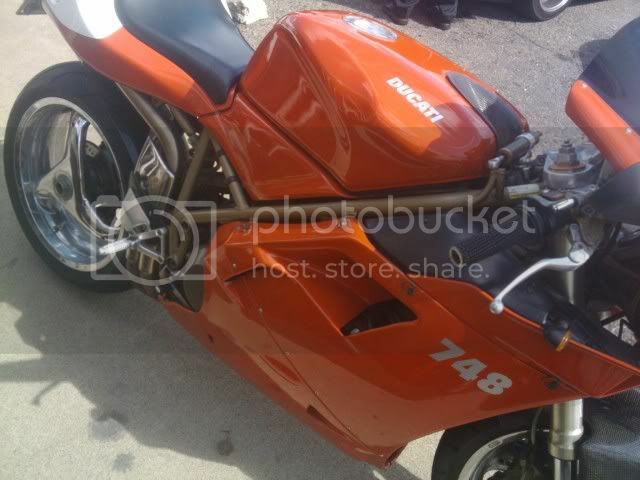 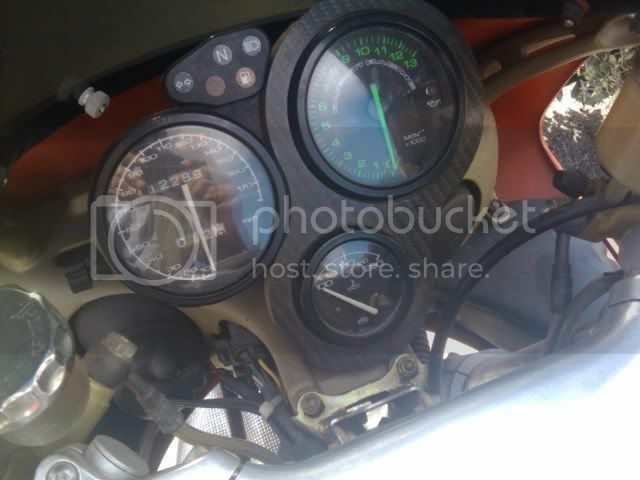 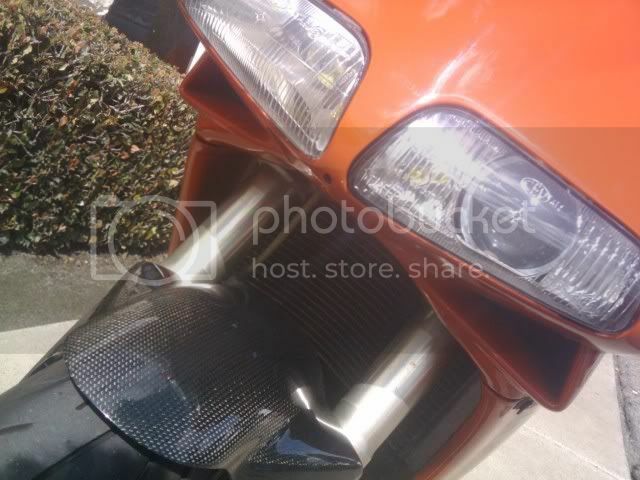 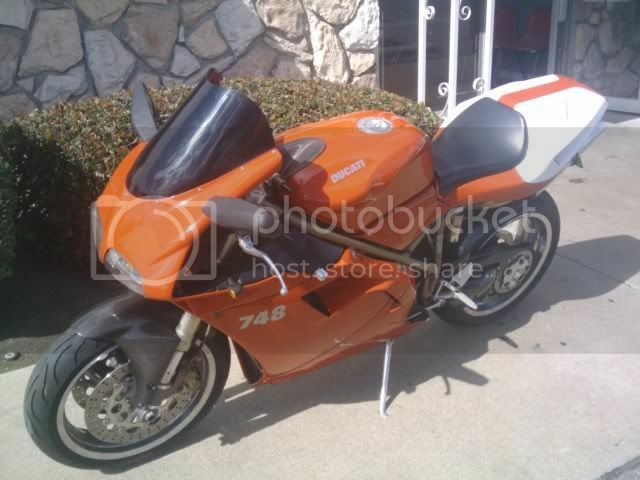 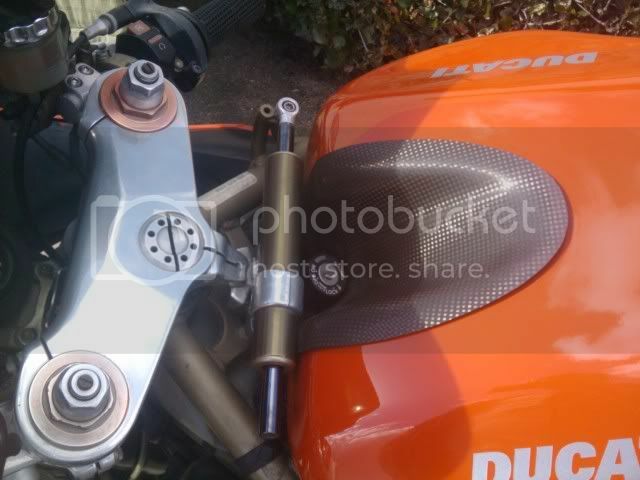 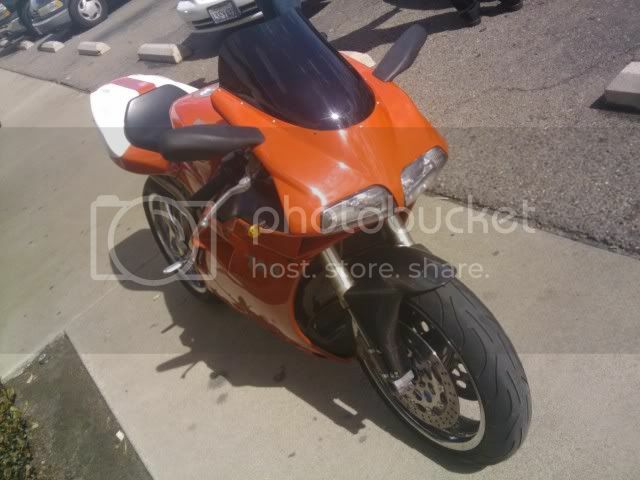 1999 DUCATI 748 with many extras, and regular maintenance, well taken care of. 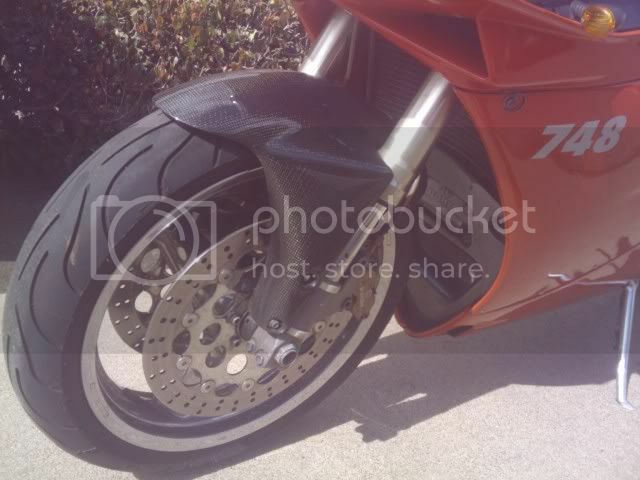 The bike is in great condition. 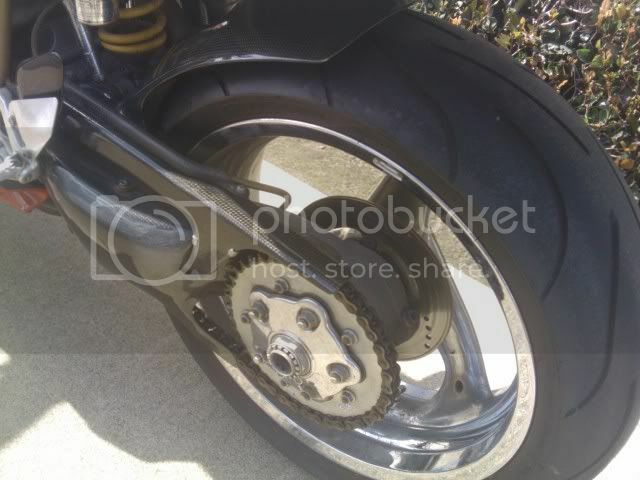 Regular maintenance is made, there are no problems at all.